Friday, music discovery engine Shazam has refreshed its iOS apps with some fine new features, starting with a brand new track page design and a new look and feel for video, album, track reviews, artist bios and other pages. “Many” (but not all) song lyrics will now scroll in time with the music, a handy feature if you’re singing along a song trying to remember the lyrics. 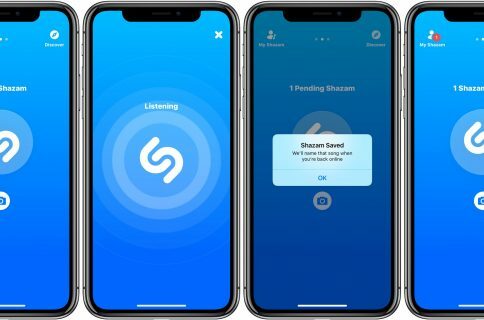 Shazam last December added the ability to listen for songs and television shows in the background, tagging them automatically. 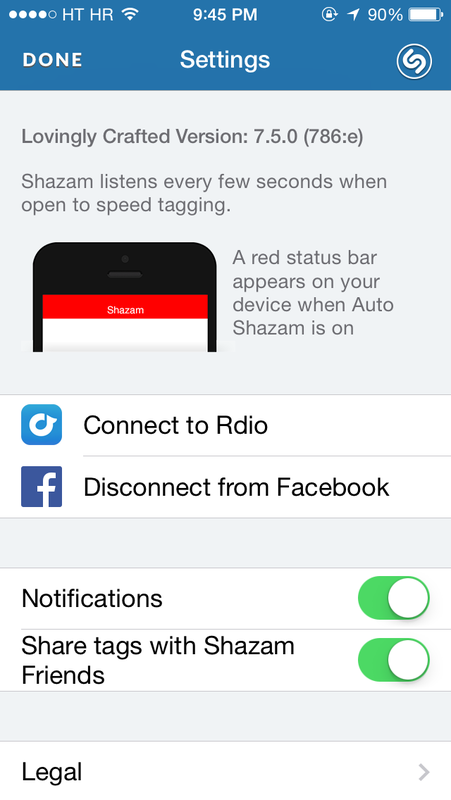 Also new in Shazam 7.5: the new share screen, additional notification controls and the ability for Rdio users to add a Shazam track to any of their playlists. Shazam started permitting Rdio users to listen to their Shazam tracks as an Rdio playlist a few months ago (Shazam previews also play in Twitter). 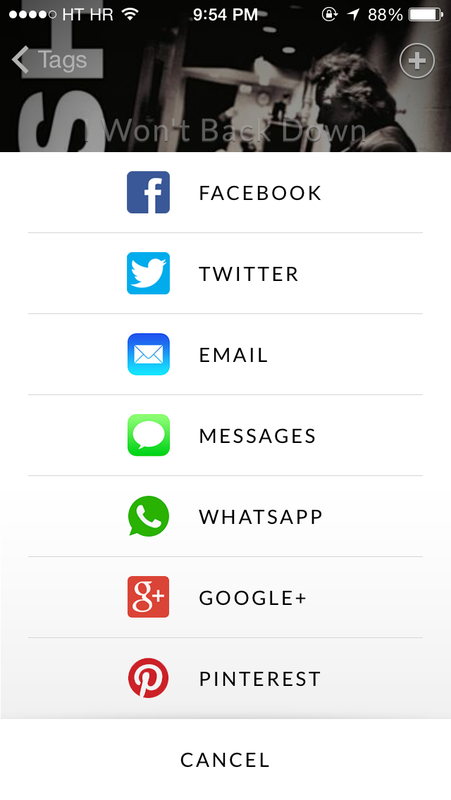 The new Notifications switch in settings makes it easier to control your news feed notifications from within the app. The reworked Share screen is on the right. Shazam and Warner Music Group recently signed a partnership allowing the service to discover new acts by analyzing what new songs people tag most and even sign them to a new Shazam-branded label. Download Shazam free in the App Store. 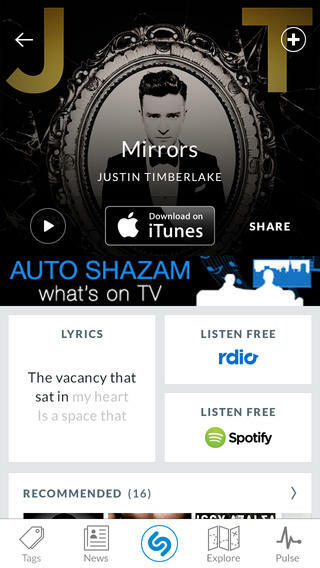 To remove ads and use power features, buy Shazam Encore in the App Store for $6.99. 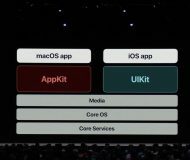 Both editions are universal and require iOS 6.0 or later.